Dimond Hill Farm, a landmark property on the outskirts of Concord, New Hampshire, has been a working farm since the 1700s. 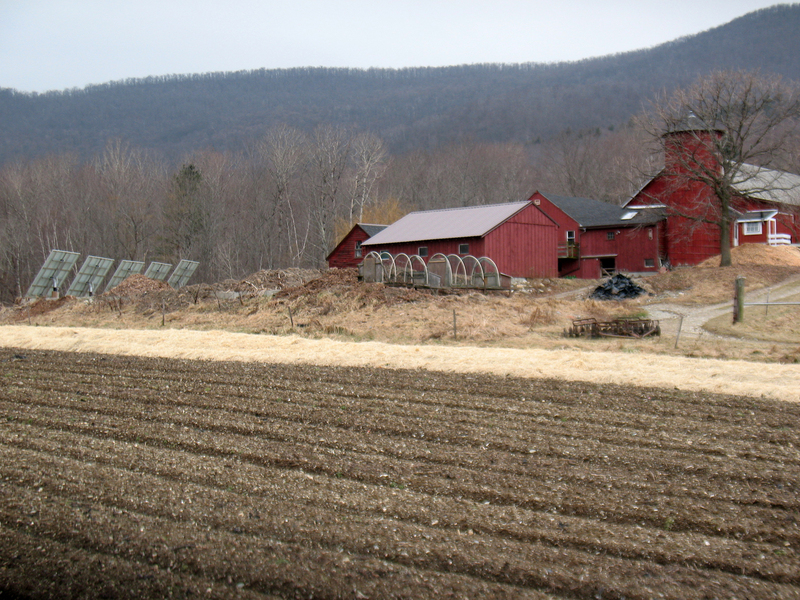 In 2006, Equity Trust partnered with the Trust for Public Land, the Five Rivers Conservation Trust, the NH Preservation Alliance, and the City of Concord to permanently protect this 108-acre farm and make it affordable for future farmers. The farm had been owned and operated by the Presby family since 1827, but upon the death of the Presby parents, the surviving children were faced with the question of how to divide up the estate. One of the heirs, Jane Presby, wished to continue farming but could not afford to buy her family out. 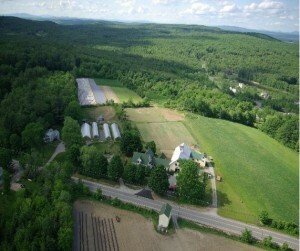 In order to save this farm, the following steps were taken: The Trust for Public Land purchased the property from the Presby family estate and funds were raised to allow Five Rivers Conservation Trust to purchase two conservation easements, one on the farmland and one on the forest land, and for the New Hampshire Preservation Alliance to purchase an historical easement on the buildings. With these protections on the land, Jane Presby was granted, as part of her share of the sale, a life estate which gives her the right to use the property for as long as she actively farms it, and Equity Trust took ownership of the remainder fee interest in the property. When neither Jane or her brother Abbott wish or are able to farm the property, Equity Trust will locate new farmers and transfer the improvements to them along with a lease to the land. The farm will remain permanently protected as a working farm, and will continue to provide good food for the community for generations. Currently, Jane, a sixth generation farmer, grows a variety of crops and operates a very successful farm stand on the property selling tomatoes, sweet corn, summer vegetables, pumpkins, winter squash, hay, and organic products (breads, cheeses, sauces, etc.). In 2013, thanks to the leadership and fundraising of Five Rivers Conservation Trust, 24 adjacent acres of high quality farmland were added to the farm. Five Rivers raised funds for the purchase in 2012 and worked with the City of Concord to acquire the land and protect it with a conservation easement. Then in April 2013, the property was transferred to Equity Trust and incorporated into the existing 108-acre property, restoring to the farm land that had been sold off back in the 1930s. The result is that more food will be produced for future generations and Dimond Hill Farm is a stronger, more productive and viable farm business. Click here to view an aerial photo with map showing the existing farm and the Triacca parcel that was added.